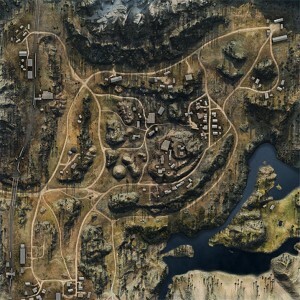 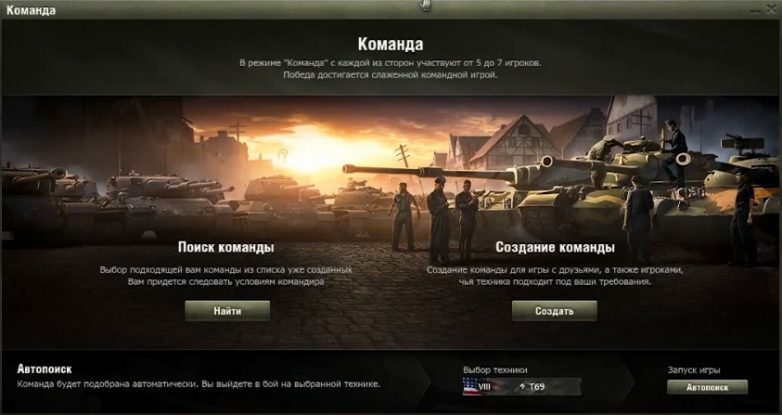 Hello to all players. 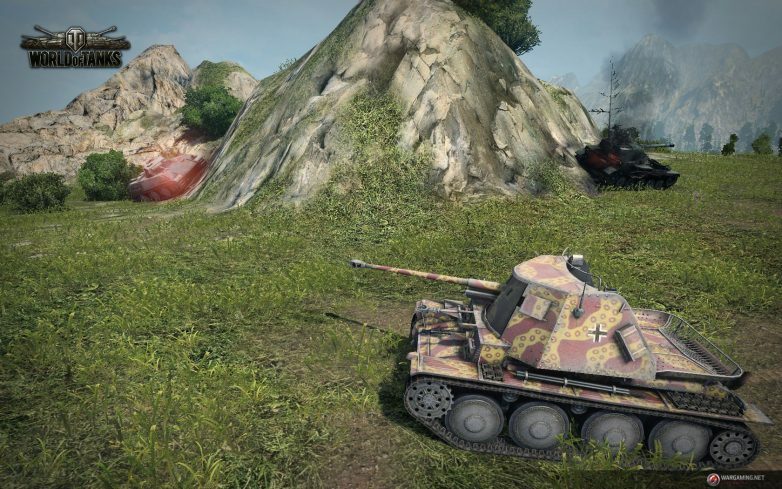 Today you will learn what is new in the 0.8.9 update, which will be released in late October (early November). 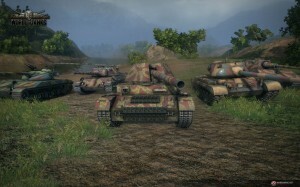 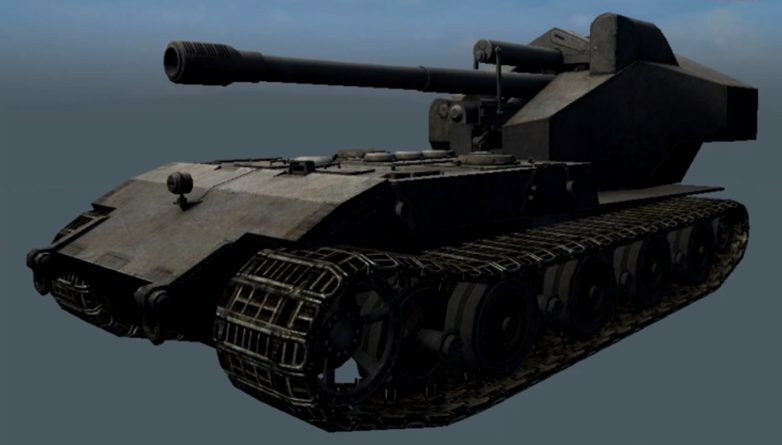 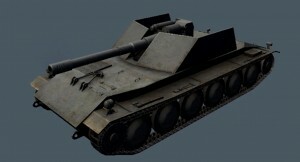 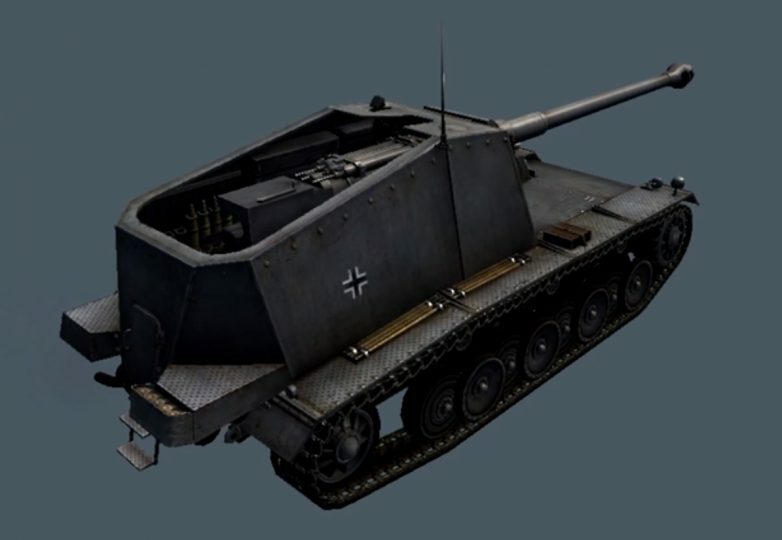 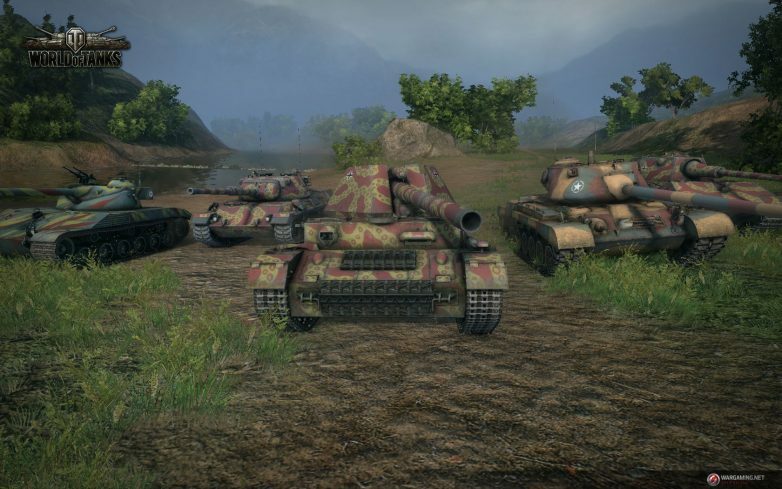 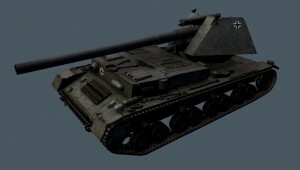 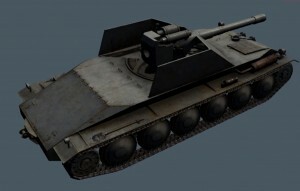 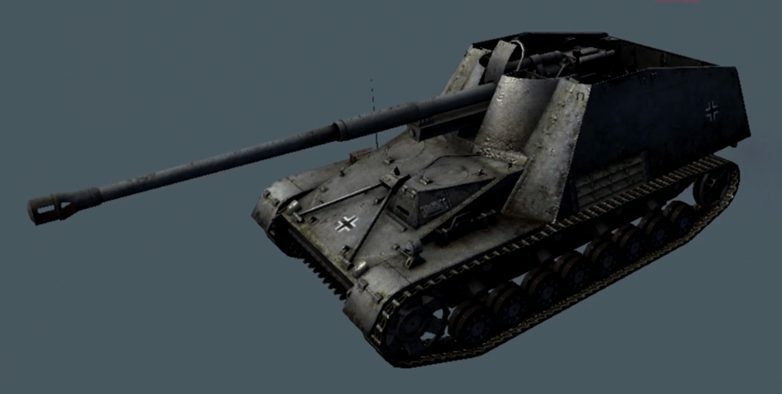 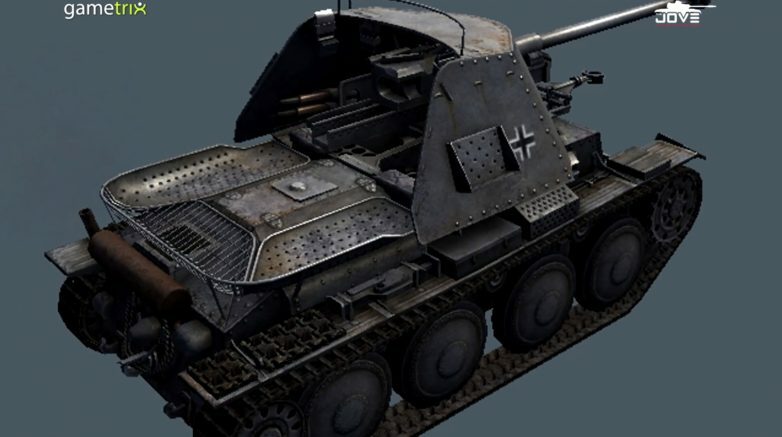 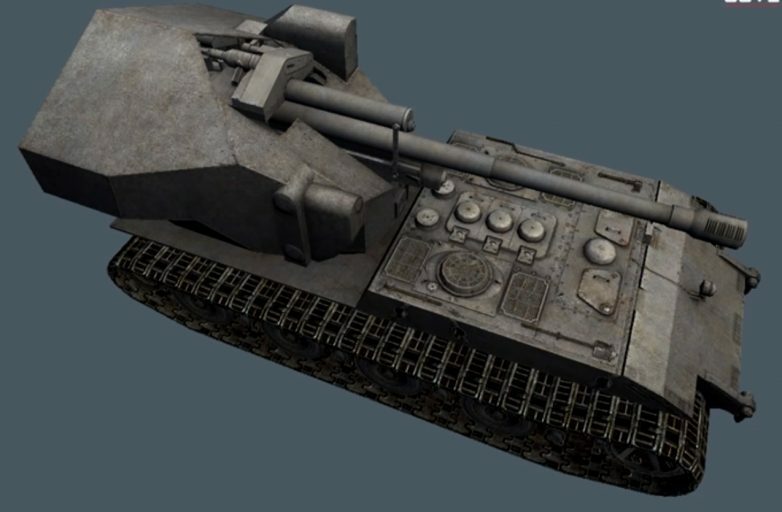 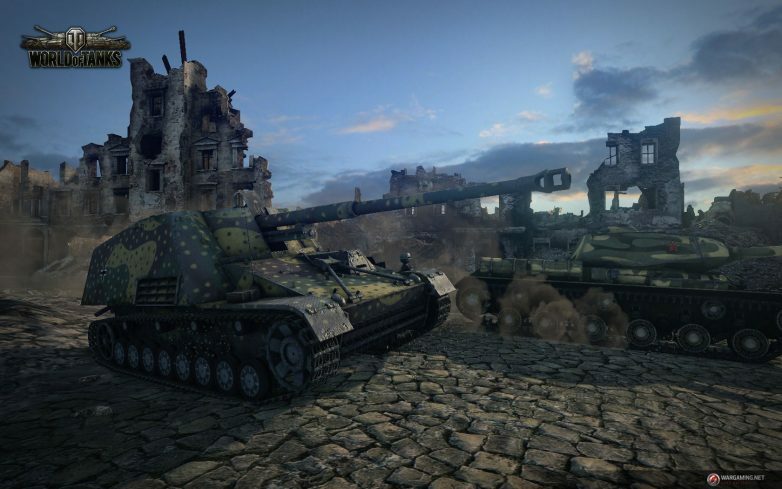 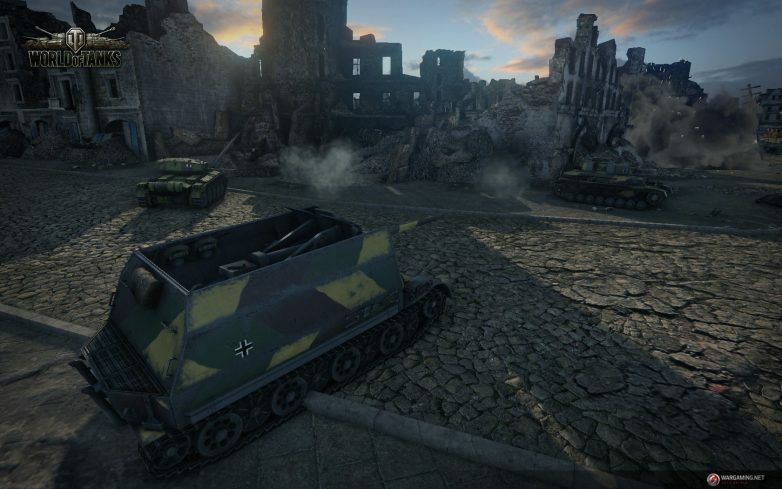 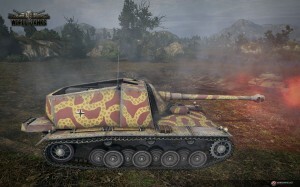 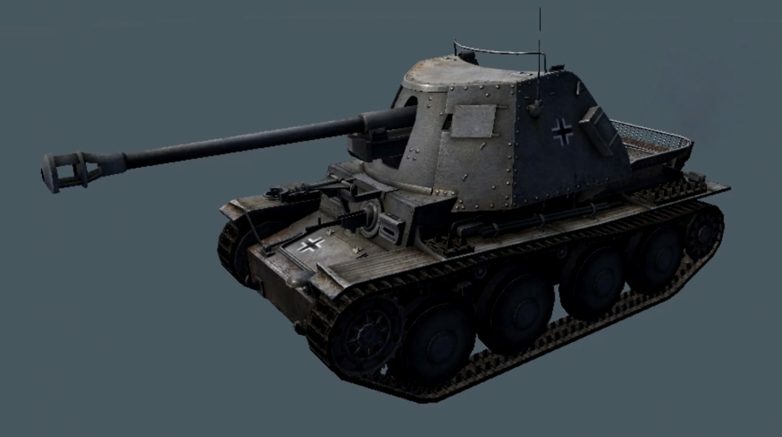 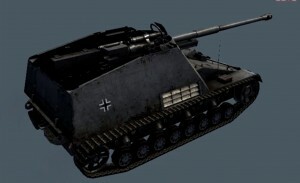 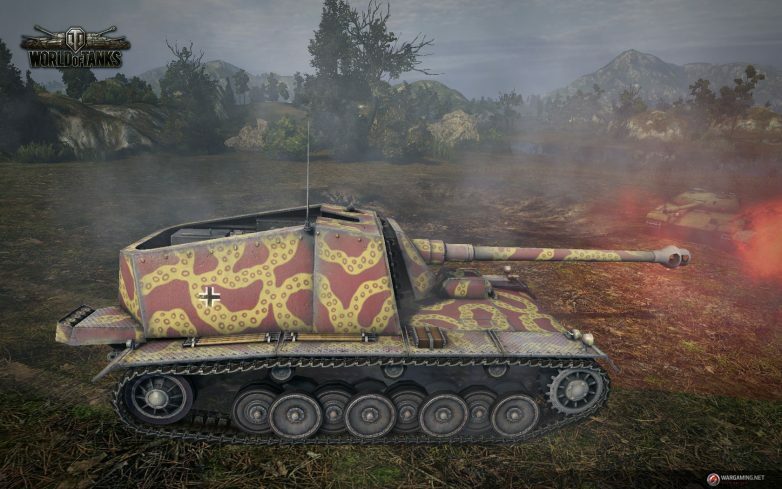 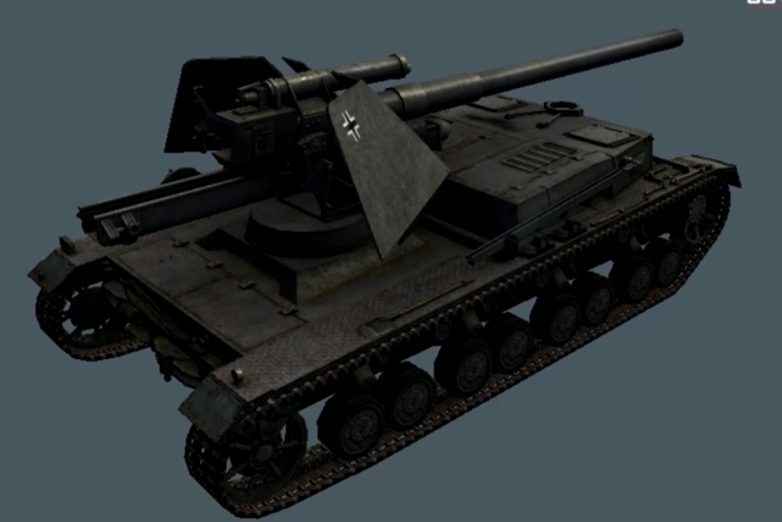 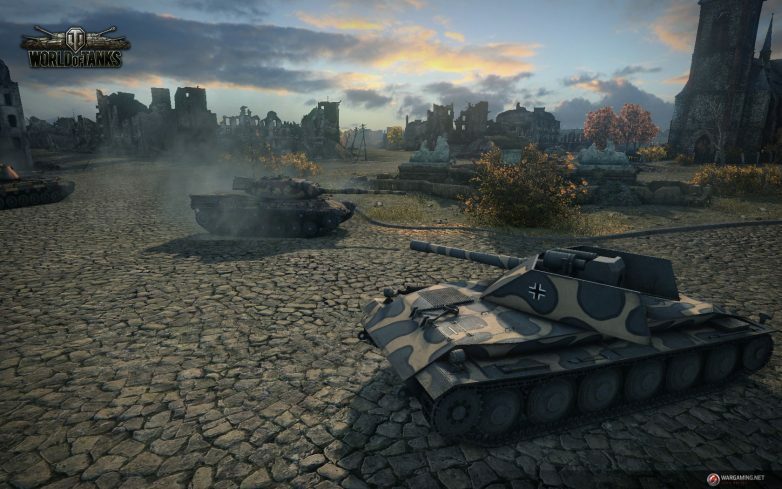 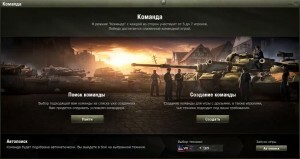 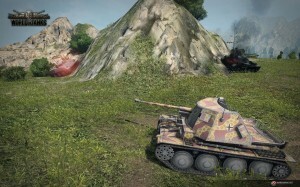 At stake is “Erlenberg” will be added mode “Encounter Battle”.